Word magic, cakey nonsense and Nature know-how with a witch who is (literally) out of her tree. 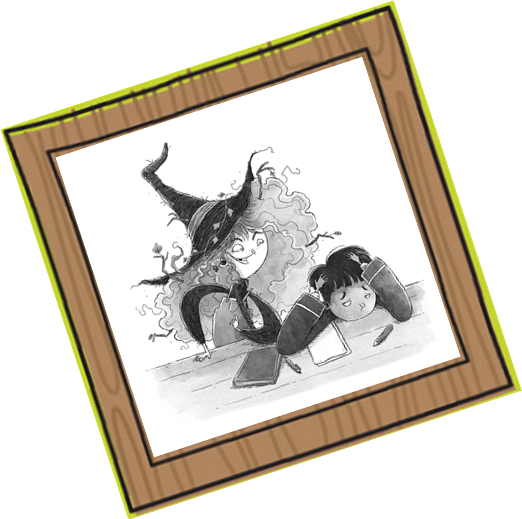 Come and see Claire Barker talk about her brand-new story, Picklewitch and Jack. Whizzcracking mischeefery for 7-9 year-olds.